After the release of meanwhile four albums and a lot of great concerts the smart Finns have made themselves a great name with their style conciously mixed range of songs from Jamaican reggae and Ska, Rocksteady, 2 tone and soul. No wonder that their great debut album and HIGH & MIGHTY as well as the second album THE BEAT THE OF OUR STREETS are out of stock since quite a long time and became desperately sought-after collectors items. 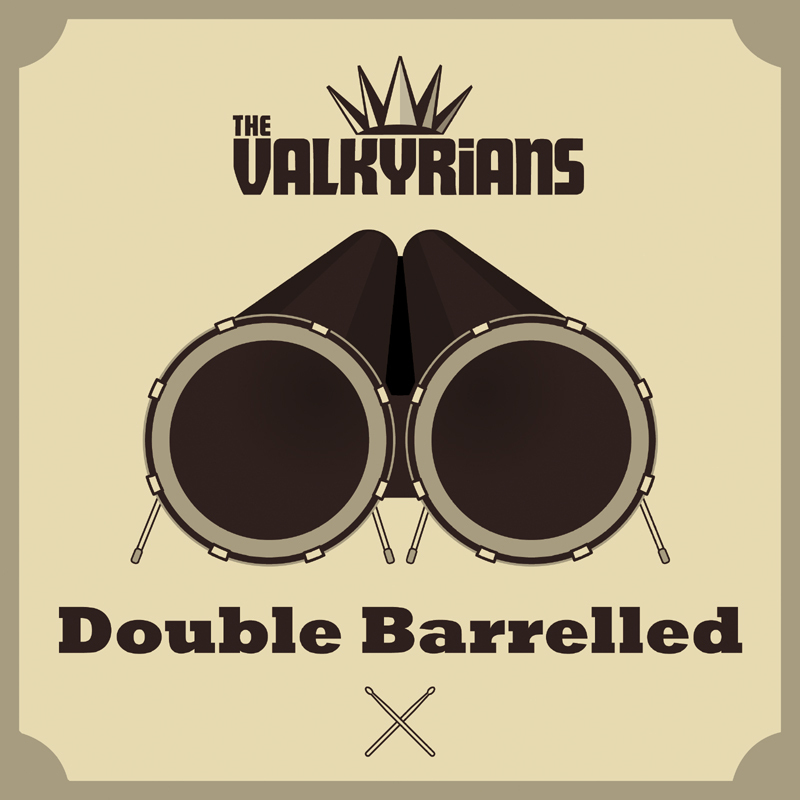 The good news for Valkyrians fans: now both albums come again literally DOUBLE BARRELLED, once as a double CD in the nice 8-asided Digipak and finally very soon also as a double vinyl album.